Clay International Secondary School’s mission is to create and oversee a success-oriented, free, and sustainable secondary school that educates and enriches the lives of the poorest children in this rural region. Clay School began as PEI (Project Education Inc,) in 2004 by three American women who wanted to help advance education in rural Kenya. 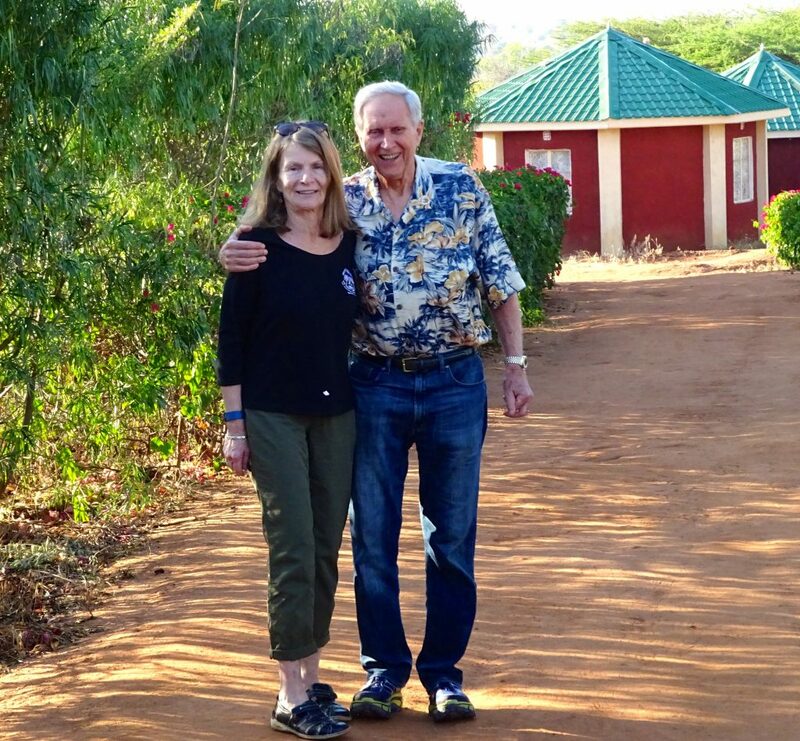 Debra Akre, Jeanna King, and Andy Clay found an ally in Benson Mutua, who brought them to his childhood village, Ngomano. 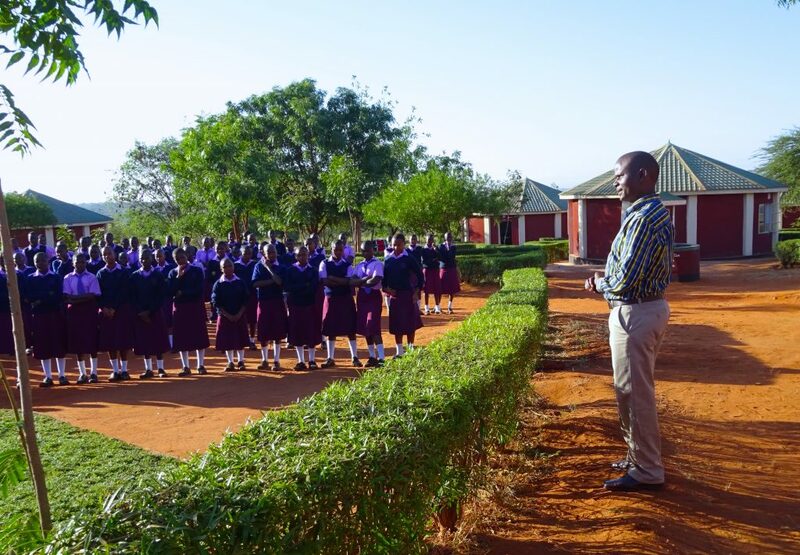 Talks with the community developed into a partnership creating a secondary school, different from others in the area – private, coeducational, free of fees, donor-funded, built out and fully equipped, with live-in Kenyan faculty and teaching that addressed all aspects of the children’s well being and academic needs. The parents would assist with the operations and Mr. Mutua accepted the job as Country Director. The Clay Foundation financed the purchase of 25 acres in Ngomano and the campus was built. In 2005 the first classroom opened for local children who could flourish with support both from outside donors and from their own community. Improvements for water sourcing and farming practices followed, giving life to Mutua’s dream “not to give people fish but to teach them how to fish”. Clay International Secondary School was later named in honor of its major benefactors/founders, Andy and Jim Clay.